These screens have been developed for the hospitality industry. Made by our experienced tradespeople, our Precision-Cut Wood Screens can be fixed in place as a permanent screen or mounted on tracks to allow movement. Transform your space with our striking screens. 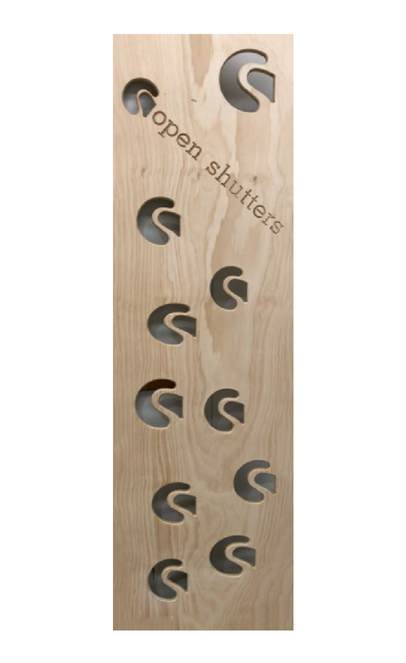 You can customise our Precision-Cut Wooden Screens to feature your logo or unique design. Bringing together practicality with style these screens can be used to create privacy or used as design feature or focal point in your restaurant, courtyard or foyer.